Cricket will return to the Asian Games during the year 2022 in Hangzhou, China, at the Olympic Council of Asia (OCA). 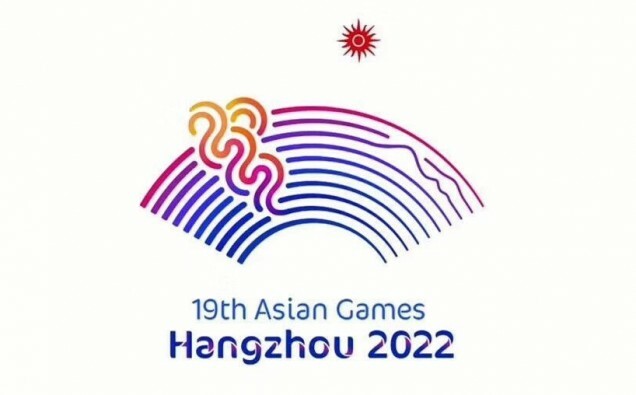 The announcement comes as big news for a multi-sports tournament, but it was reported that the Asian Games have big ambitions to move further. Cricket was cancelled from last year’s Asian Games, which was the biggest multi-sports event behind the Olympics. The Asian Cricket Council unsuccessfully requested, according to the sources, but was denied any alteration to the programme. The return of cricket at the Asian games is a boost for the sport, which has struggled to grow past its commonwealth base. Cricket has fallen behind other major sports, including soccer, basketball and rugby in efforts to globalise. The International Cricket Council (ICC) leads the sport, Chief executive Dave Richardson is determined to display cricket to new audiences, especially in the markets of China and USA. Moreover the popularity of the faster Twenty20 format of cricket which is played for over 3 hours means it is likely to be chosen for Hangzhou. Cricket has started to appear in new destinations, particularly in Thailand where the women’s national team are ranked in 12th on the Twenty20 International rankings. For such a typical British sport, cricket has only been presented in the commonwealth games once before in 1998. Cricket was at the 2017 South East Asian Games in Kuala Lumpur, but it was axed for the next edition due to the following event in Manila later this year. The major events are essential stepping stones for possible attachment on the biggest platform. The Olympics remain to be the crown jewel in sport, in spite of their shine being muddled by aforementioned scandal. Cricket’s only presence at the Olympics was during the 1900 Games in Paris. A practical Richardson hoped cricket could make its long-awaited Olympics comeback at the 2028 Games in Los Angeles. He stated: “It’s going to take time, as we have missed the deadline to apply to the International Olympic Committee to get the right to participate in the 2024 Olympics,” he said last year.